Nintendo of America has announced the release date for The World Ends with You: Final Remix. 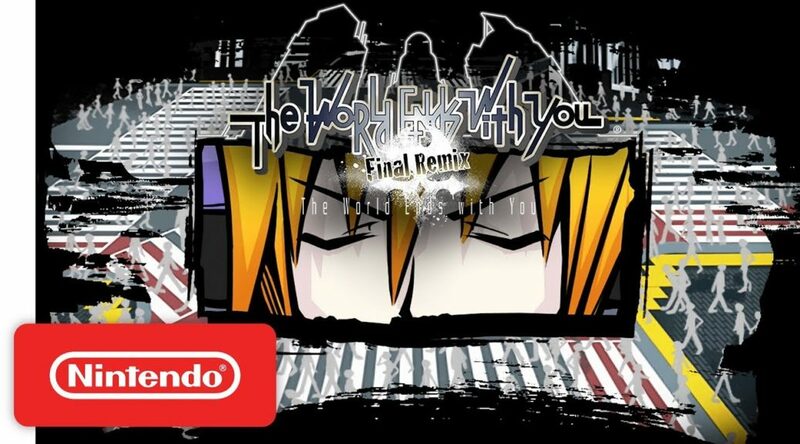 The World Ends with You: Final Remix launches October 12, 2018 on Nintendo Switch. The game will be available at both retail and Nintendo eShop.